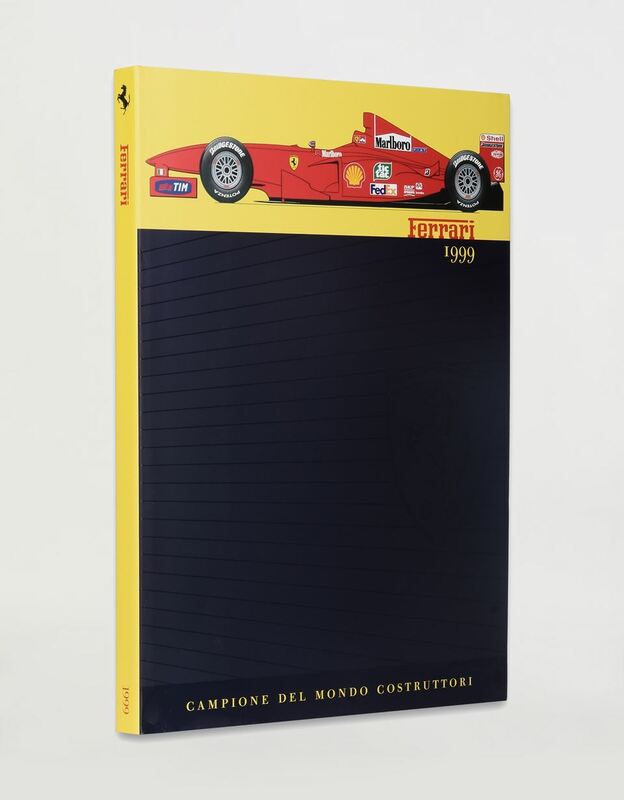 The highs and lows of an intense Formula 1 season are brought together in the 1999 Ferrari Yearbook, an exclusive publication.
. 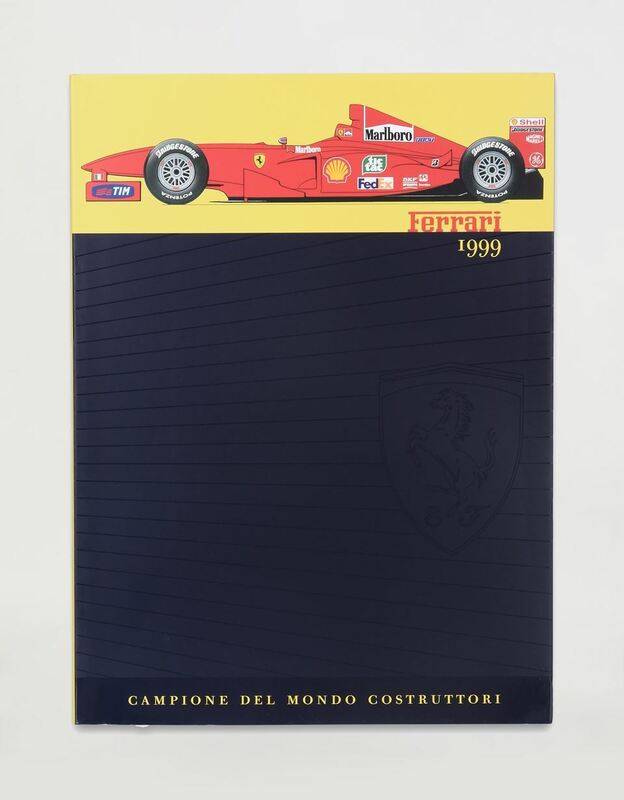 The last yearbook of the last century celebrates the Constructors' Championship, the ninth in the history of the Scuderia, and the extraordinary performance of drivers Michael Schumacher and Eddie Irvine. 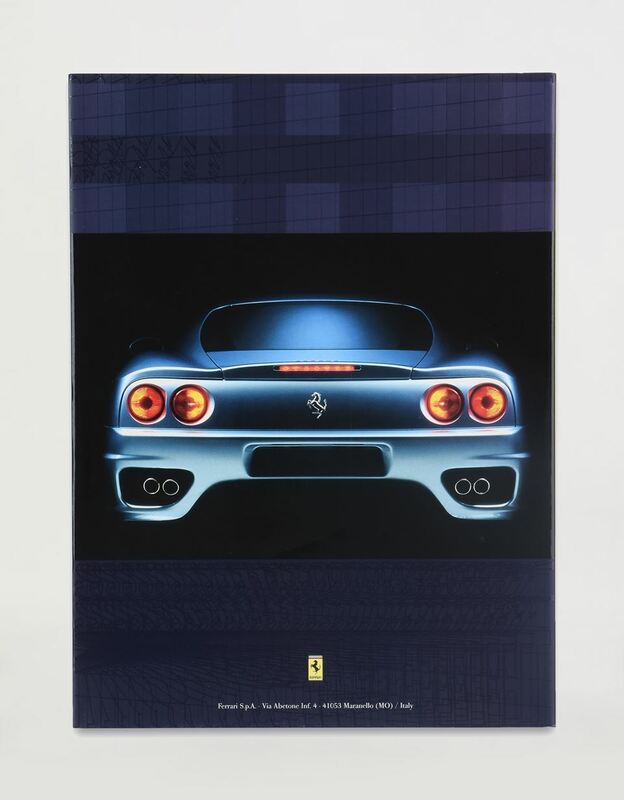 The publication also covers the world of GT: 1999 was the year of the 360 Modena, the V8 series car inspired by the city of Modena and with high performance that paved the way for another successful model, the famous F430.